Dueling Pianos Every THURSDAY, FRIDAY and SATURDAY Night! Also after every Cubs home game! and PRE or POSTGAME PARTY TODAY! Click on the beer mugs to move room to room. 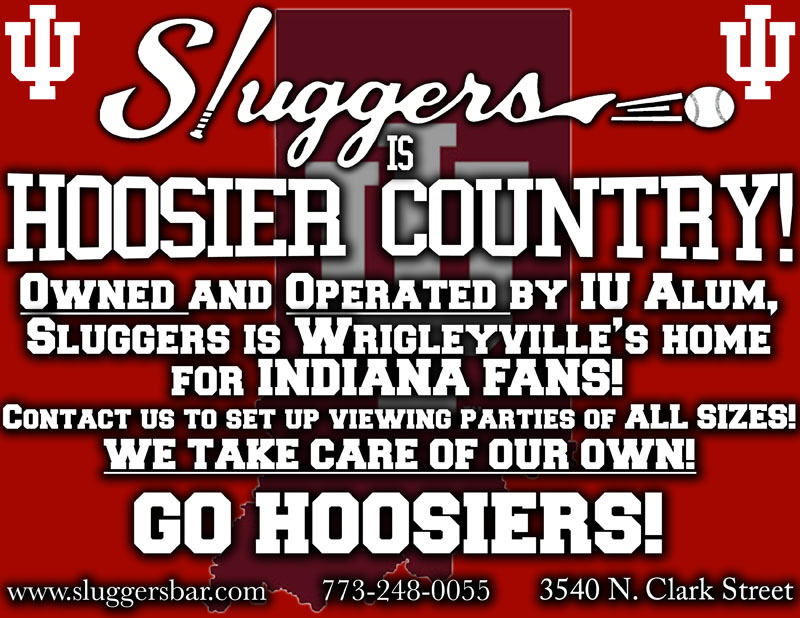 "@Sluggersbar is the best sports bar in the city of Chicago"
AND AFTER EVERY CUBS HOME GAME!!! 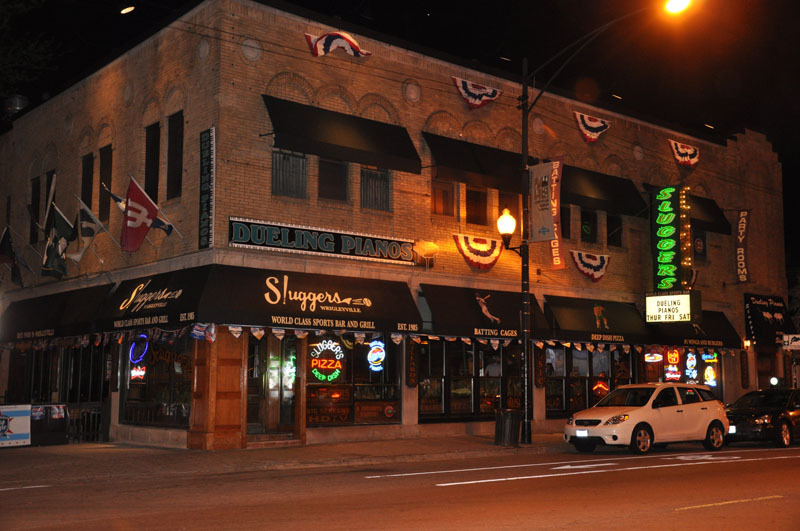 Since 1985 Sluggers World Class Sports Bar and Grill has been giving the Wrigleyville area a place to go for much more than just a drink. With MASSIVE HD big screens and over 30 TV's to see all of your favorite sports teams in glorious HD, you'll never miss a minute of any sports action! On our SECOND LEVEL we have a full indoor sports complex with BATTING CAGES, POP-A-SHOT BASKETBALL, SKEE-BALL, AIR HOCKEY, ARCADE & VIRTUAL DRIVING GAMES, and much more! We have a full menu that includes BURGERS, PIZZA, SALADS, and a huge selection of APPETIZERS. We even have an outdoor patio for those beautiful Chicago summer days. Come and visit us here at Sluggers and we promise you will not be bored! YOU CAN ALSO FIND US ON FACEBOOK AND FOLLOW US ON TWITTER! BEST SPORTS BAR IN THE U.S.A! CLICK HERE TO JUMP TO THE ARTICLE! #1 BASEBALL BAR IN CHICAGO and #3 IN THE COUNTRY! 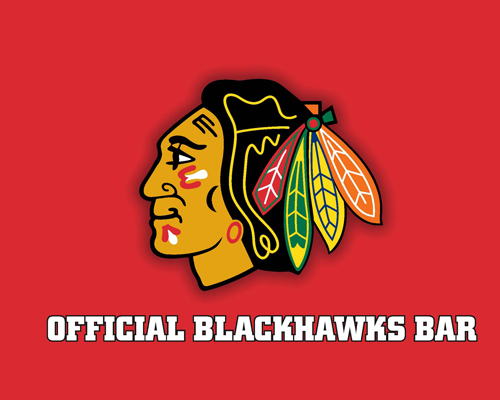 TOP 10 SPORTS BARS IN CHICAGO! TOP 5 SPORTS BARS IN CHICAGO! TOP 10 SPORTS BARS IN AMERICA! AS ONE OF THE BEST BASEBALL BARS IN THE COUNTRY! Sluggers & Sluggers: Dueling Pianos! 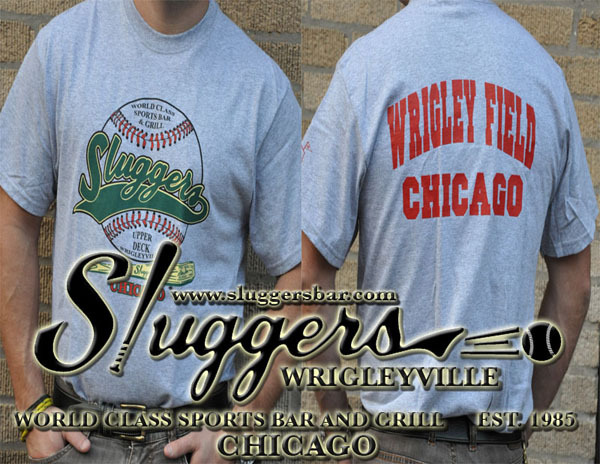 SLUGGERS APPAREL IS NOW AVAILABLE! CLICK THE IMAGE BELOW TO CHECK OUT THE STORE! Copyright � 2014 Sluggers World Class Sports Bar, All rights reserved.